It is well known that distracted driving is a major cause of roadway accidents today. A major contributor to these accidents is people talking on their cell phone or texting while driving. Texting or talking while driving is so serious, that it is punishable by law, including a large fine. Car System Installation has a cost-effective, simple solution to this problem. Installing a hands free bluetooth system into your car will allow you to talk, and sometimes even text via voice command, safely while you drive. Hands free bluetooth can also be connected to your music player, allowing you to use steering wheel prompts to control the music. This is yet another way to prevent distracted driving and accidents. 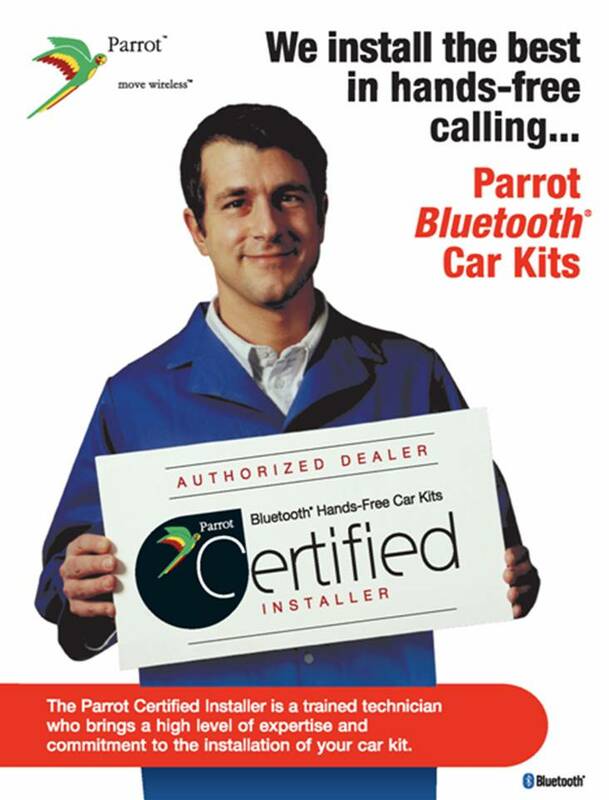 While some cars on the market today come equipped with a hands free bluetooth, many do not and require an after-market installation. Our team at Car System Installation are experienced and knowledgeable about all kinds of car installations, including hands free bluetooth. Our service guarantee is complete satisfaction and often times the installation can be completed while you wait. We strive to exceed your expectations in terms of customer service, quality and value. At Car System Installation, we take your safety seriously and one of the first steps to safe driving is the installation of a hands free bluetooth. At Car System Installation, we also provide hands free Bluetooth accessories and items that can be connected with an iPhone or iPod, and that are text-friendly. We want you to enjoy your ride in a safe way. Car System Installation provides many different types of car installations to customers in Toronto and the GTA.